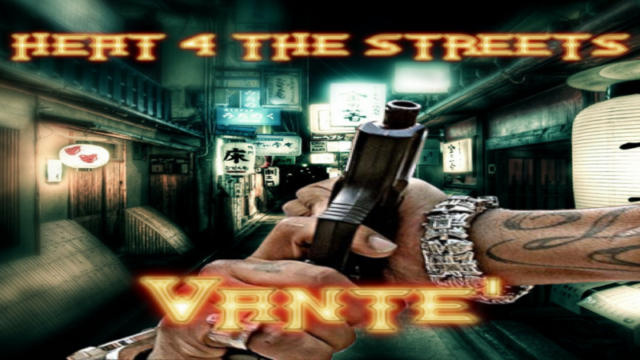 Vante' born Devante Moses in Atlanta, Georgia on October 27, 1993 is an upcoming artist looking to dominate the Rap Game. Raised by a single mother I always was looking for a male influence. Music played a major role in my life because it always brought me to peace no matter how I was feeling then everybody I knew listened to it but Rap was the one that stood out to me. Who would've known later on in life that I would actually be the one rapping.